The Liquid Jungle Lab is located in an area currently isolated from any large population center, surrounded by a very special type of tropical and deciduous rainforest on the Pacific coast. The Parque Nacional de Isla Coiba (Coiba National Park) is home to one of the most diverse terrestrial and marine ecosystems in Central America and was recently elevated to World Heritage Site status by UNESCO. 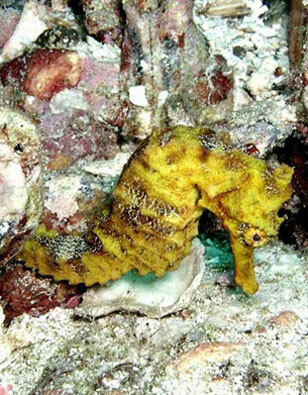 The LJL project is concerned with conservation of terrestrial and marine communities within its own domain. The LJL also serves as a testing and ground truthing area for state of the art ocean engineering and technology. It is hoped that the ongoing scientific research at LJL and the lands set aside as a natural preserves in the adjacent Bahia Honda, Pixvae, and Punta Muertos coastal regions will help preserve, protect, and monitor critical habitats and maintain a primary corridor for the species interaction between the mainland and the small island archipelago surrounding Coiba. The Coiba National Park (CNP), located in the Southeastern part of the Republic of Panama, encompasses over 2,700 square kilometers of islands, forests, beaches, mangroves and coral reefs. Among the spectacular marine and terrestrial environments of the CNP is Coiba Island, the largest uninhabited tropical forested island in the Americas. Eighty-five percent of the forests of Coiba Island are primary and almost untouched, serving as a haven for birds and mammals found nowhere else on Earth, as well as for species that have largely disappeared from the mainland. 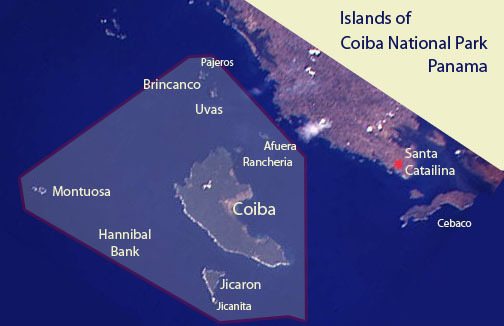 The remarkable preservation of Coiba Island is largely due to its use as a penal colony since 1920 – the prisoners have served as a strong deterrent to colonization by peasants and to the extraction of the island’s abundant resources. Due to the pristine nature of the island and its surrounding oceans, it was declared a National Park by the Panamanian government in 1992. But the situation in Coiba is changing radically as the government begins to close the island’s penal colony. From a high of three thousand prisoners, there are now fewer than 100. Panama’s National Authority of the Environment (known as ANAM) does not have the resources to protect a park of this size. 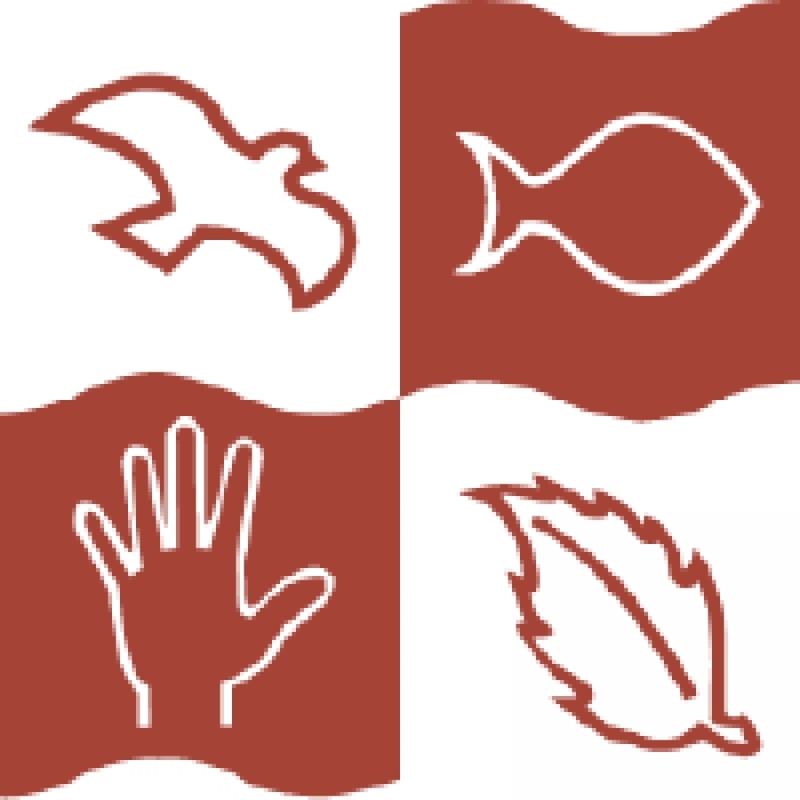 It is crucial that institutions and individuals coordinate with ANAM as well as local communities to design and implement strategies that will lead to the protection of this remarkable natural heritage. Coiba Island is a refuge for 147 bird species, including twenty-one endemic species and subspecies. Equally important is the island’s role as a refuge for species that have largely disappeared from the rest of Panama, such as the Crested Eagle and the Scarlet Macaw. Scientists have registered a total of 36 species of mammals, a number of which are found nowhere else, such as the Coiba Island Agouti ( Dasyproctae coibae) and the Mantled Howler Monkey (Alouatta palliata coibensis); the latter is considered to be at high risk of extinction. Most of the interior of Coiba Island is still unexplored botanically. 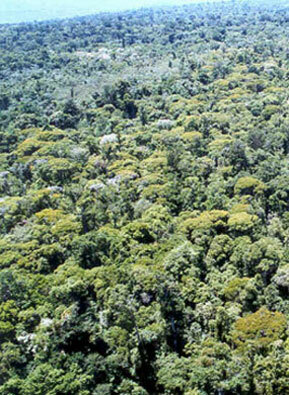 Preliminary botanical surveys of Coiba Island suggest that there are around 1,450 species of vascular plants, only half of which have been identified. These studies have already resulted in the discovery of an entirely new genus, endemic to Coiba Island, Desmotes (family: Rutaceae). Nowhere is the richness of the Coiba National Park more splendid than in its marine environment of 2,165 square kilometers, much of which is unexplored. The CNP includes the reef of Bahia Damas, the second largest reef in the eastern Pacific covering an expanse of 160 hectares. 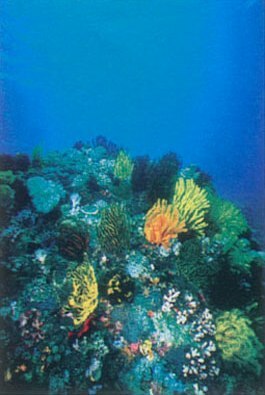 Reefs such as Bahia Damas have evolved under harsh and unusual circumstances, and studies of their adaptation to assaults such as EI Nino events will be of great value.